If you prefer being more active: this is very easy in the Anjou! 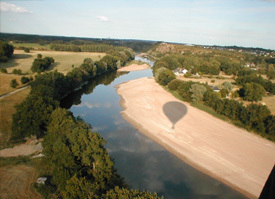 Then there is the Loire, Western Europe’s last untamed and unpredictable river … A large river always causes a desire in people to make trips. You can do active trips by renting a canoe for a trip on the Loire or one of the other rivers at the Anjou. But you can also board a vessel at Saint-Mathurin-sur-Loire for a circular trip and have a guide tell you everyting about the plants, animals and interesting history of the fishing villages along the river. 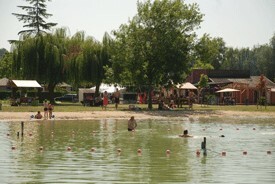 In short: the Loire area has everything to please an active person. This is just a short description of all possibilities; if you want to orientate yourself further, you will see a number of hyperlinks below.